10.4 inch vertical touch screen, make the dashboard more prominent and fashional. Support multiple maps, with large screen and 3D display, navigation becomes more accurate and interesting. Ultra-HD screen, bring perfect movie watching and unprecedented visual experiences. Super-clear Bluetooth call, make driving much safer. With cellphone connected with navigator, small screen expands, manual operation becomes much more convenient. With FM radio along the way, as well as huge amounts of radio programmes, help enjoy the driving. 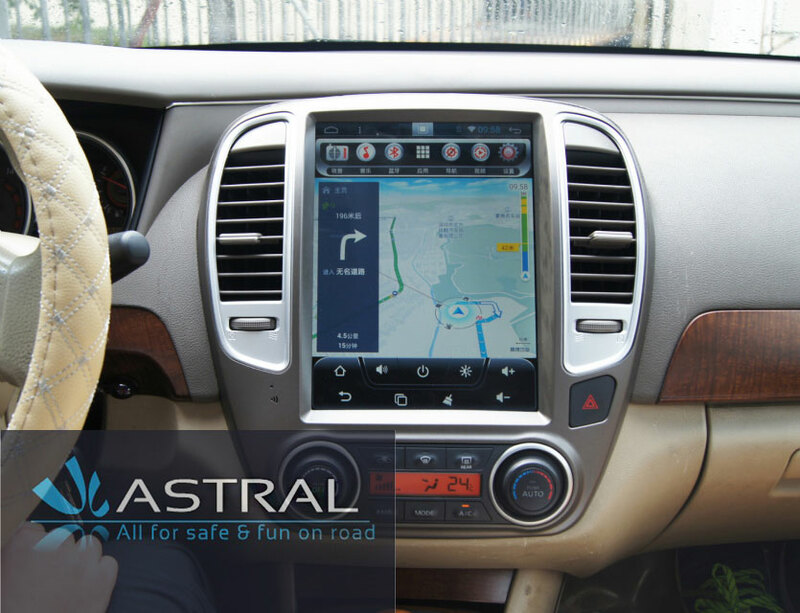 Astral Electronics Technology Co.,Ltd: Car Dvd player Professional OEM manufacturers looking for agent and distributor. The products are 100% QC tested and 8hrs aging test. If you have any questions please feel free to contact us.